The Federal Housing Administration (FHA) today released the results of an independent audit showing that it is in dire financial shape. In order to wind down mortgage-backing giants Fannie Mae and Freddie Mac, the government is now collecting all profits generated by the companies—a move some think may backfire by providing the federal government a new source of revenue that Congress will be hard-pressed to let go. 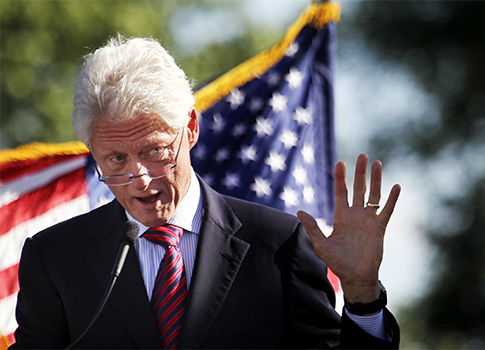 Former President Bill Clinton appears in new Obama campaign ad, in which he outlines the “clear choice” between the president and his Republican opponent. One of President Obama’s newest high-dollar fundraisers is a mortgage investment kingpin with close ties to Fannie Mae and Freddie Mac, the government sponsored lending giants many blame for facilitating the financial crisis of 2007 and 2008. 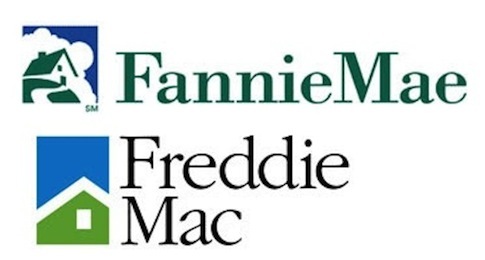 The embattled housing loan centers Fannie Mae and Freddie Mac have wracked up nearly $50 million in legal bills, and the taxpayer is footing the bill, according to the New York Times.